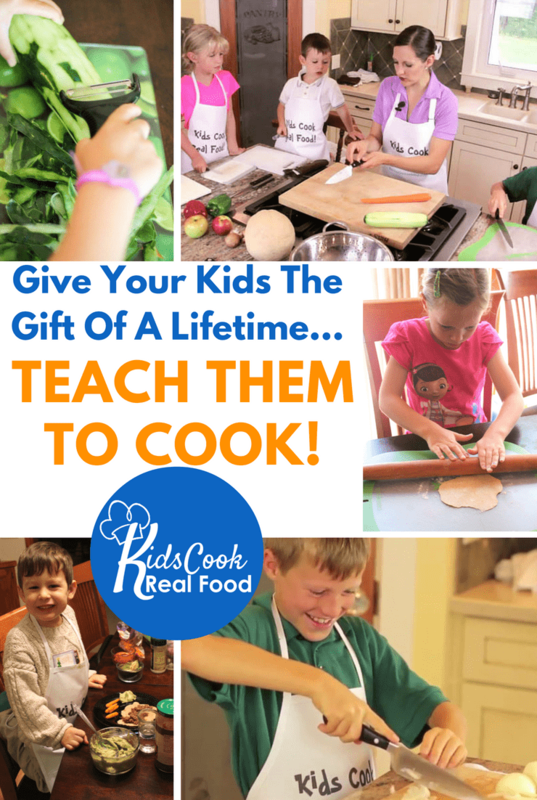 I love these books and my kids do, too! They are fantastic for practice for kids who are learning to read in French and as vocabulary builders as well. The stories are simple and yet entertaining. The illustrations keep the kids engaged in the stories by adding an element of humour and silliness that is really appealing to them. Each book has about 16 pages. Early levels have only a few words per page and they gradually build as the child progresses. I love this because my kids hardly realize that the books are getting more difficult each time. Note that parents with basic speaking skills should be able to handle the early levels, but may have trouble with some of the later books. My 8 year old has gone through most of the levels of these readers, and my 6 year old is working his way through them now. I have never had any trouble motivating them to practice with these books because they enjoy them so much. Very highly recommended! Too see how these readers fit in with other series, see my readers page where I rank the various series that I have reviewed in order of difficulty. Update (August 10, 2014): If you’d like to see sample pages before buying, they are available here. Click through to the pdf samples of the level you’re interested in. 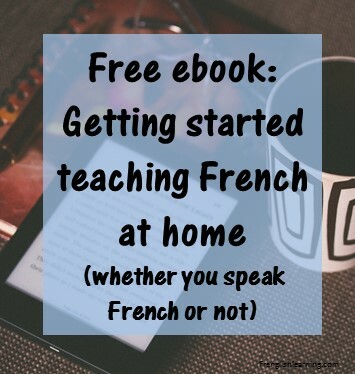 This entry was posted in 4-6 years, 7-10 years, Beginner, Bilingual parent, Books, Immersion, Intermediate, Parent speaks some French by Leanne. Bookmark the permalink.